Some car enthusiast like to change their minds especially on the outlook of their cars! Some choose to paint it or even apply decals. 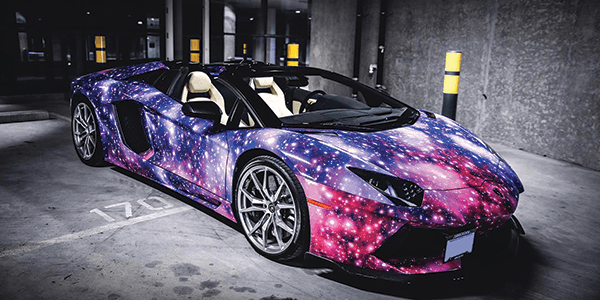 However, car wraps are now tremendously popular these days and many choose to wrap their cars instead. Why? A paint job might affect the resale value of your car, however, car wraps can be removed when you want to sell off your vehicle. Once an owner feels bored of the design, they can change to another design! Let’s start with this 15 year old from Dubai. 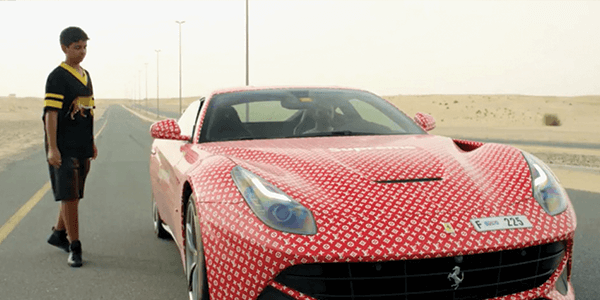 He wrapped his Ferrari in a custom “Supreme & Louis Vuitton” print, both high-end brands. However, he can’t legally drive the car yet. He shared on his Instagram profile, donning head-to-toe LV & Supreme wear, while his caption reads “The real king of Supreme”. That just got us wondering, what were we up to when we were 15? Definitely not this. 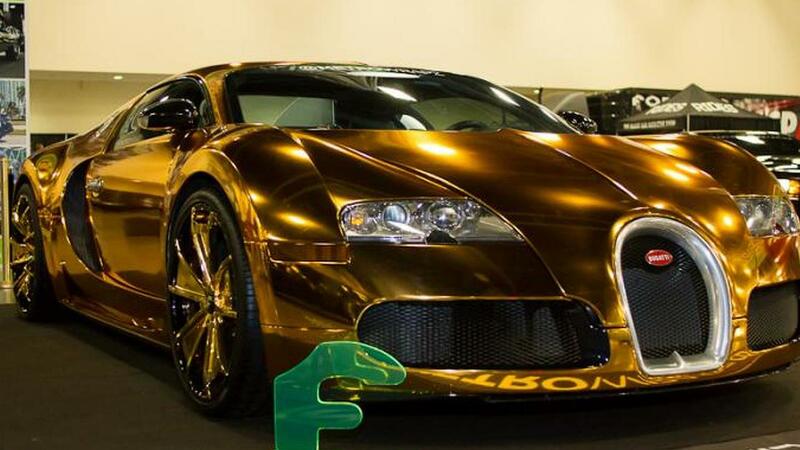 On the other hand, have you seen Flo Rida’s Gold wrapped Bugatti Veyron? Not only it is Gold, but it is in Chrome. As if purchasing a Bugatti wasn’t enough, he had to make it look like a “God-like” level car. 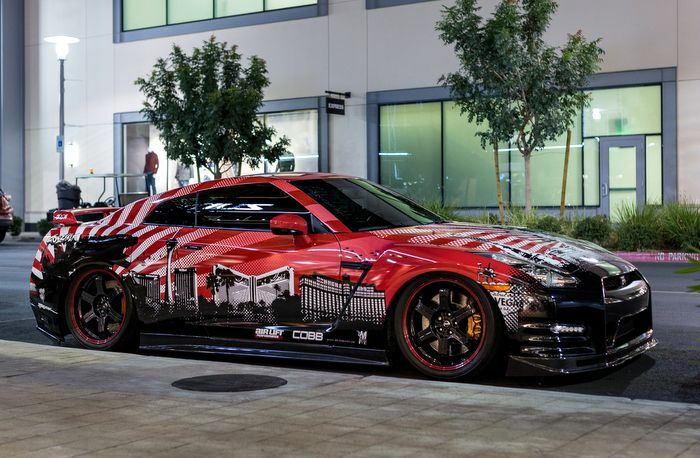 The wrap was done by a company called “Metro Wrapz” in Hollywood. 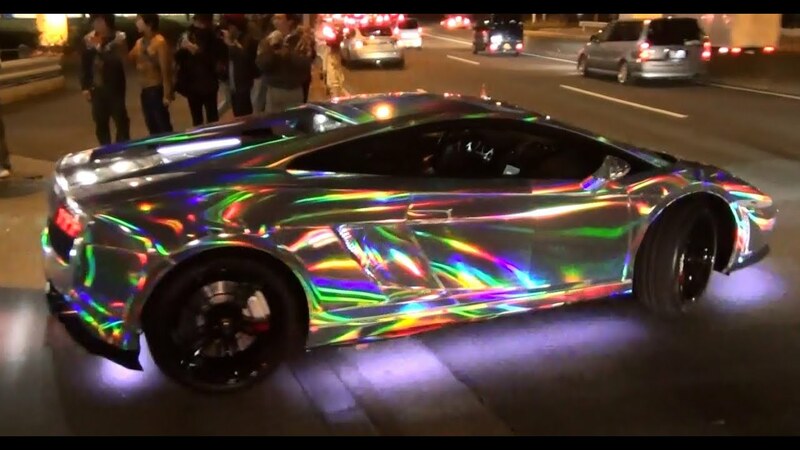 While in Japan, an owner had this bright holographic wrap on his Lamborghini. The wrap features a chrome finish and displays all the colours of the rainbow. 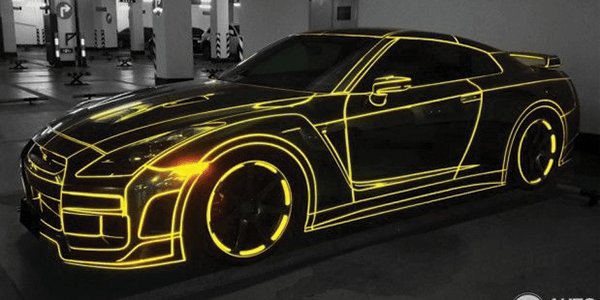 During the night, the vehicle looks spectacular accompanied with its neon lights beneath the car. 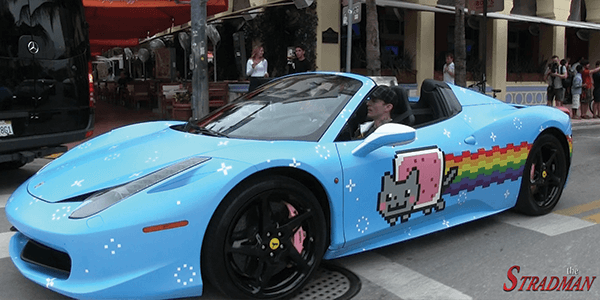 Remember that time when Deadmau5 (aka Joel Zimmerman) wrapped his 458 Ferrari with a Nyan cat design aka Purrari? It got so famous that almost everyone was sharing the photo. 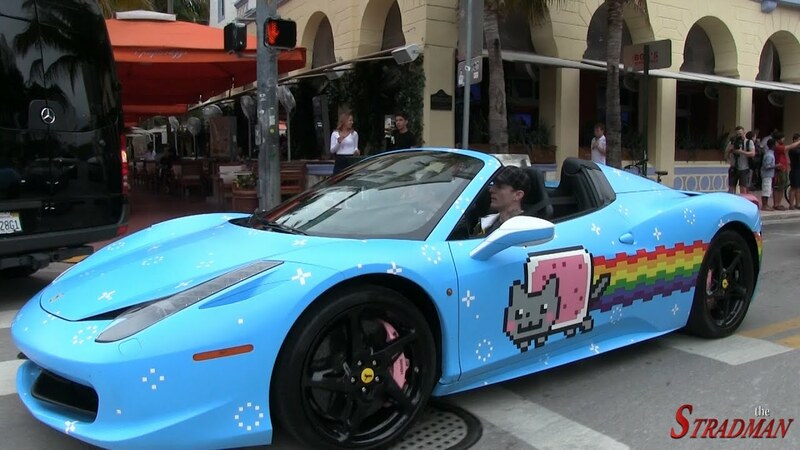 However, Ferrari was not so pleased with it and asked him to remove the wrap. 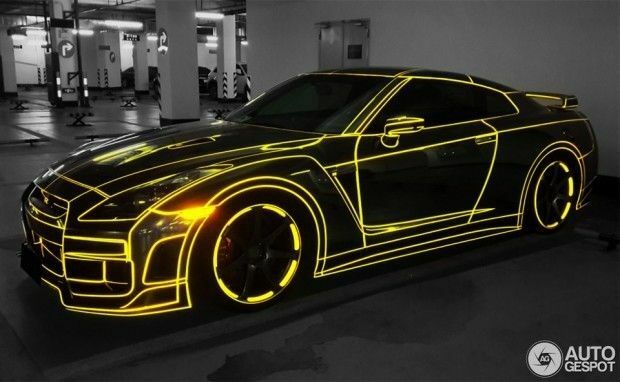 Nissan then came in to this opportunity and made a photoshop of the GT-R with the Nyan Cat wrap. I have to say, they do have a pretty good sense of humour. As if you have not seen enough, time to look at this! We call this “Next level” car wrap. Car wraps can be pretty, but apparently it is not enough if you can’t feel it. 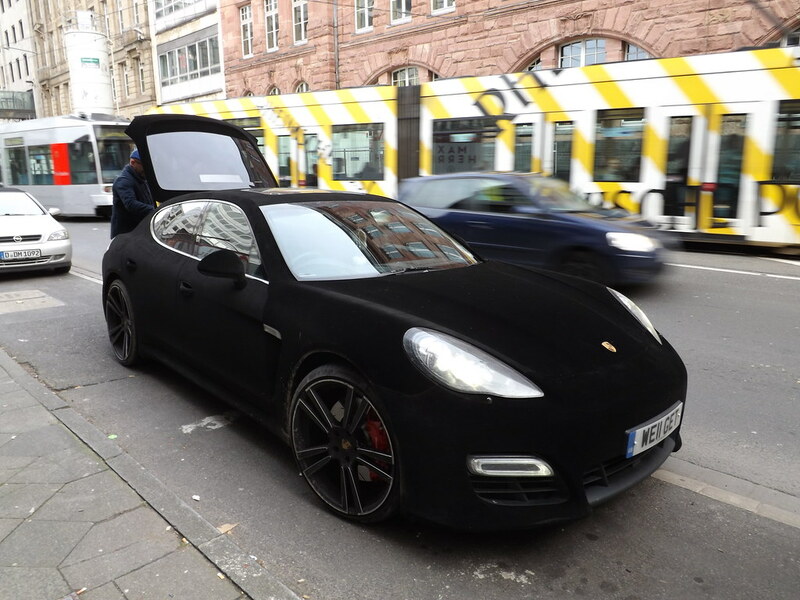 This Velvet- wrapped Porsche Panamera was spotted in London. How can you not have the urge to touch it? 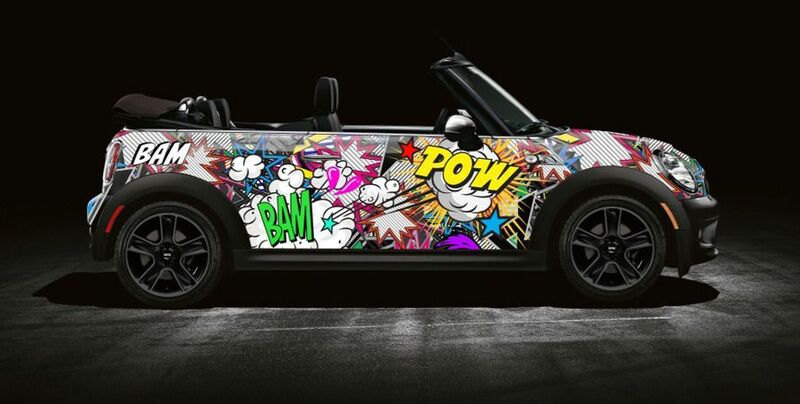 Before we end this post, here are some other cool car wraps!